Polls over the past few weeks have put the race too close to call, but the very strangely timed shooting of a 'Remain' MP seemed to have shifted the vote towards staying in the EU. However, something even stranger is happening today: torrential storms and flooding have struck London and southern England - areas that were expected to vote heavily for staying. An act of God? 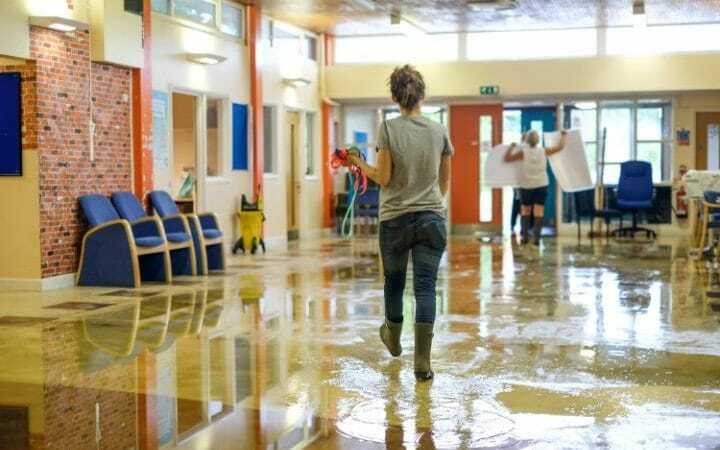 Even several polling stations in Remain-heavy London had to be closed due to the flooding.